A group that calls for government transparency is urging Vermont law enforcement to release videos that show a sheriff's deputy fatally shooting an unarmed man in Winooski last week. The New England First Amendment Coalition wants officials to release body camera videos of the incident so the public can evaluate Franklin County Sheriff's Deputy Nicholas Palmier's decision to open fire on Jesse Beshaw, 29, after a brief foot chase Friday evening in downtown Winooski. Beshaw, the subject of an arrest warrant for burglary and unlawful mischief, approached Palmier with his right hand behind his back and did not respond to Palmier's verbal commands, Vermont State Police said. He was shot seven times and died at the scene. 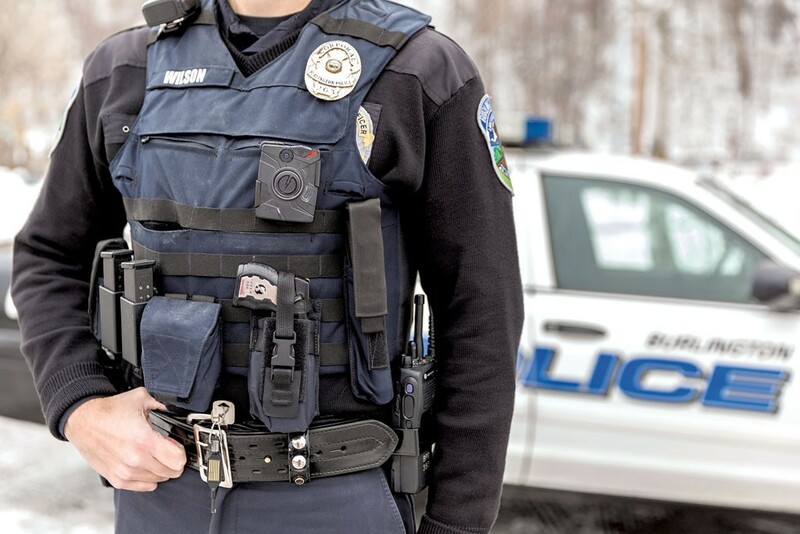 "As more officers throughout the region begin using body and dash cams, it's necessary for police departments to set a standard of transparency and trust," NEFAC Executive Director Justin Silverman said in a prepared statement released Tuesday. "In police shooting cases such as this, there is a need for credibility and camera footage provides an important source of information for the public. The recordings in this case should be released as soon as possible so the public better understands how the shooting occurred and how law enforcement reacted." Seven Days is among the media outlets to request the footage. 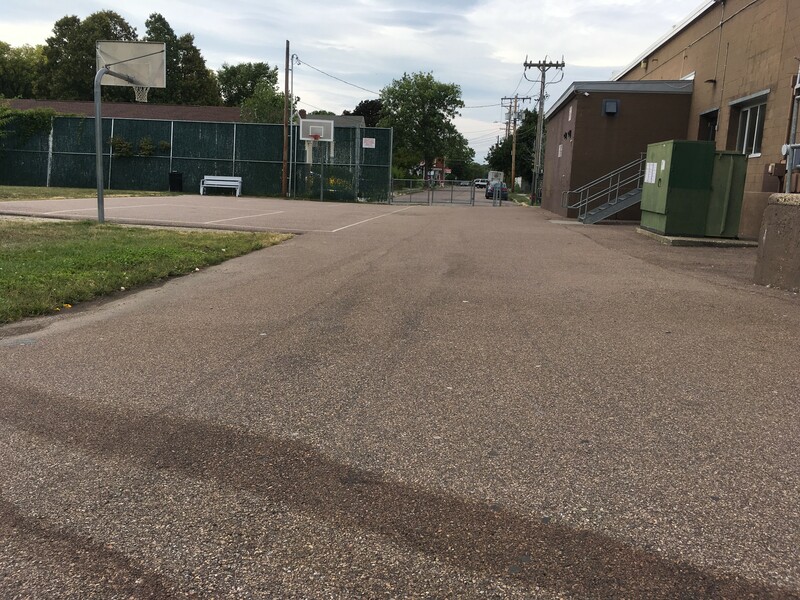 Winooski Police Chief Rick Hebert rejected the request, saying he believes the video falls under an exemption in the state public records law for records relevant to ongoing criminal investigations. But the Winooski Police Department has not always been unwilling to release body camera footage from ongoing cases. In June, the department released body camera footage that captured a brief car chase that left an officer with minor injuries. The department released the video within days of the incident — even as charges were pending against the accused driver. Both the Chittenden County State's Attorney's Office and Vermont Attorney General's Office will review the shooting, state police say. The debate in Vermont comes as authorities in Tulsa, Okla., released video showing police fatally shoot an unarmed black man just days after the incident — and despite an ongoing investigation. That shooting has reignited the national debate about law enforcement tactics. In May, Burlington police released body camera footage that captured one of their officers fatally shooting a mentally ill man who approached officers with a large knife after a standoff. Authorities deemed that shooting lawful.